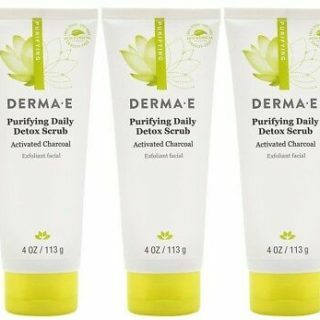 Click here to be one of 4,ooo to receive a Free sample of Derma-E Purifying Daily Detox Scrub. Just fill out the form to receive yours in the mail. Thanks for letting me get a chance to share this product.